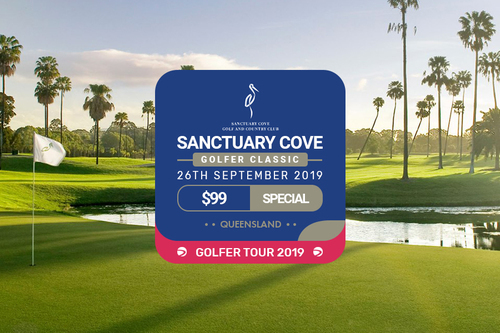 Play one of Gold Coast’s most exclusive golf courses Sanctuary Cove Golf Club in motorised carts and enjoy a gourmet BBQ at completion prepared by their world class chef while playing for $1000s of prizes. Love your Golf? 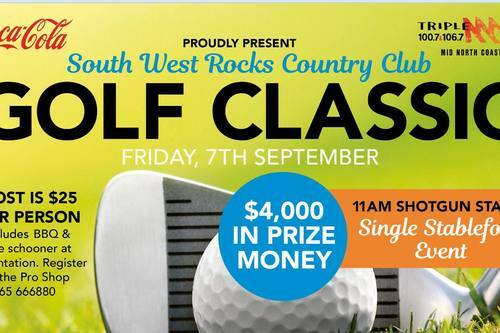 Come & Be part of our South West Rocks Country Club Golf Classic...With over $4000 prizes to be won...What's stopping you? 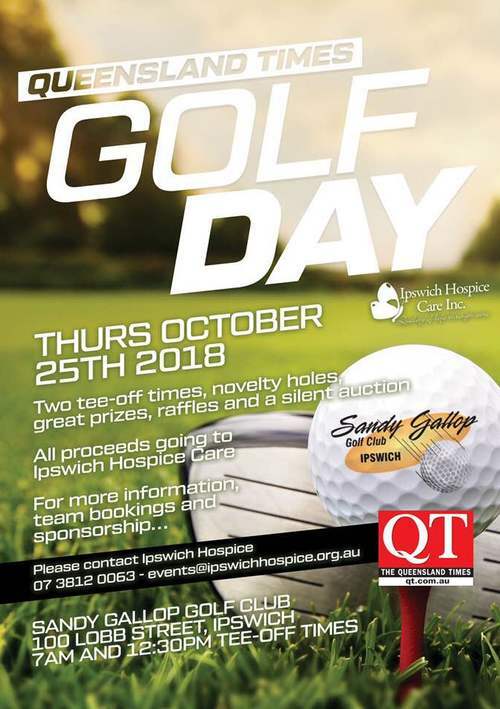 Knock off early this Friday, grab 3 mates and come enjoy our Friday Furphy Beer Fours at Shell Beach Golf Club. 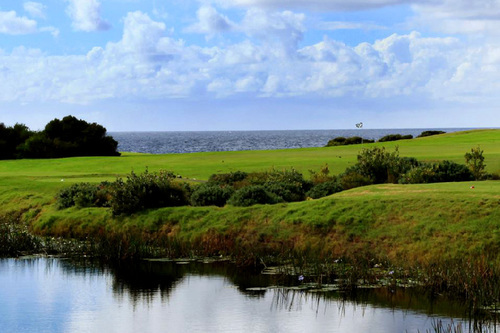 We welcome visitors to our Thursday open competition (participants must have a recognized handicap to enter). 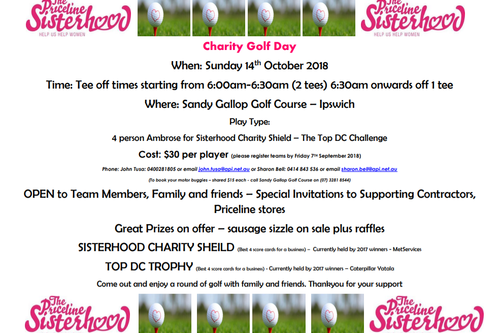 Make a group of four and enjoy the fun of the Priceline Sisterhood Charity Golf Day at Sandy Gallop Golf Club.